Even the littlest of living things is very much worth saving - and this tiny creature is certainly no exception. 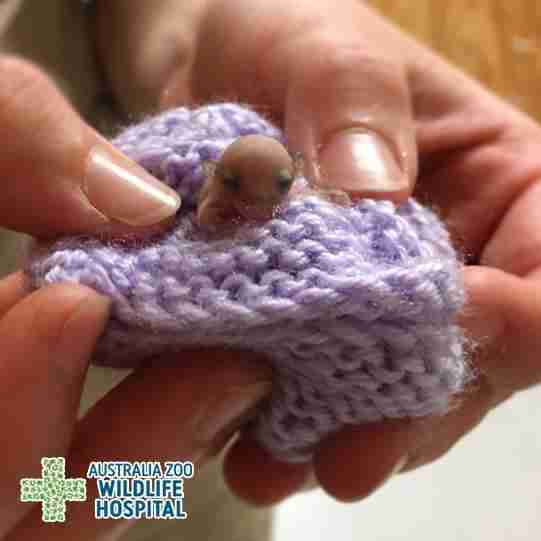 Staff at the Australia Zoo Wildlife Hospital recently came to the rescue of one of the smallest patients imaginable - a baby feathertail glider they've named Boop. 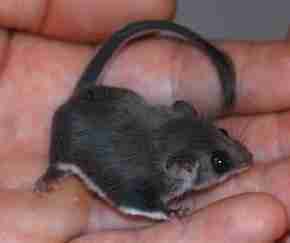 Weighing in at less than 1 gram, lighter than a paper clip, the wee marsupial became separated from her mother at far too young an age to care for herself. Fortunately, she's in good hands now, resting comfortably inside a little knit pouch. "After falling from her mother's pouch, Boop luckily escaped any injury and will now receive round-the-clock care by a specialized wildlife carer until she is ready to return to the wild," hospital staff wrote online. "Isn't she precious!" With any luck, little Boop will grow up healthy and strong, but she still won't grow in size too much. Adult feathertail gliders are pretty tiny too, averaging just 13 grams when fully grown, making them the smallest gliding mammals on the planet.